“Conservative” Judicial Activism for Gay Marriage: With Amici Like These, Who Needs Enemies? 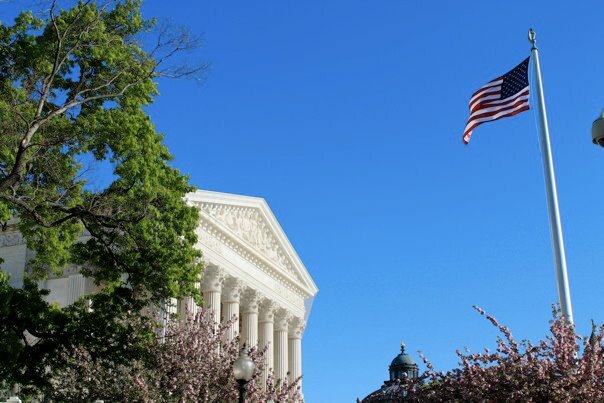 A group of distinguished conservative public servants, policy makers, and political operatives has signed an amicus brief saying the US Constitution requires the states to redefine marriage. They argue that this is the truly conservative position—but it takes quite a bit of logical contortion to accept their argument.